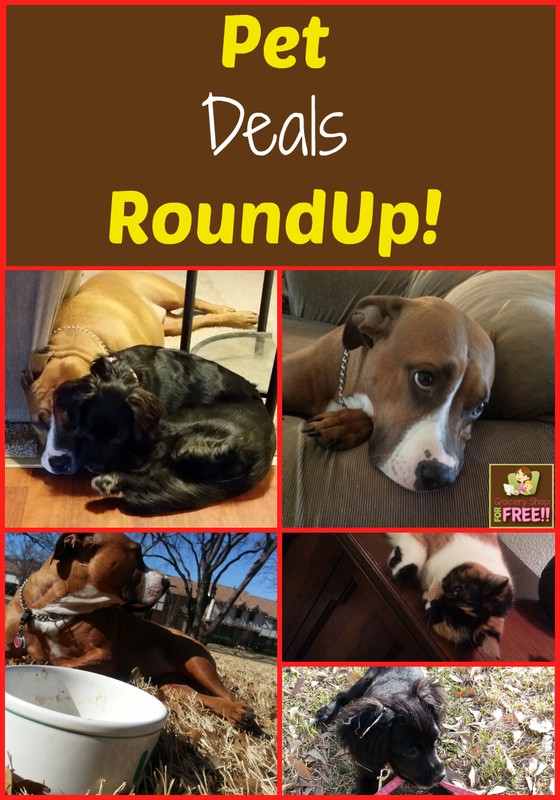 Pet Deals RoundUp! Coupons And Deals On Pet Food! Here is a list of the best Pet Deals this week! Pet food and supplies can get expensive and quick! With picky eaters and expensive food it can get out of hand before you know it! 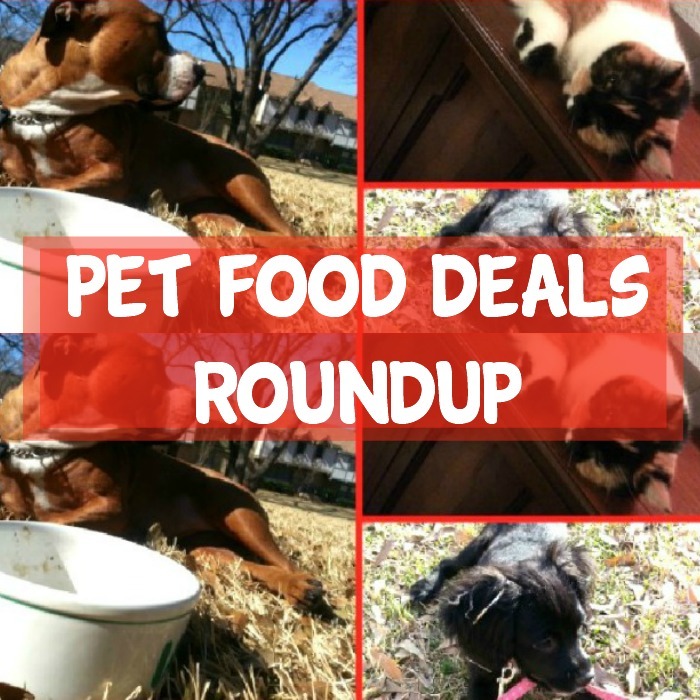 Each week we’ll roundup all of the best deals on pet food to try and help with that expense!